Seomra Spraoi have a new building â€” come visit! We’ve found a new space, please drop in! We got the keys on Saturday and are moving in over the next week or so, and we hope to be back open again as soon as possible. 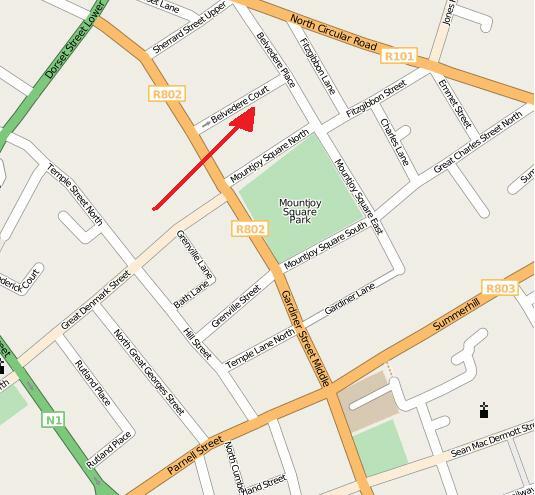 Our new space is at 10 Belvedere Court, near Mountjoy Square in D1. Call in if you’re in the neighbourhood and have a look at the new place! Hi to all, it’s genuinely a good for me to pay a quick visit this site, it consists of helpful Information. that you wish be delivering the following. unwell unquestionably come more formerly again since exactly the same nearly a lot often inside case you shield this increase.